Itoophiyaa keessatti wanti Oromoon afoo dhaabate kamuu hin milkaayu. Woyyaaneen tibbana Oromoo kallattii fi xiyyeeffannaa dhabsiisuuf ni hojjata, hariiroo Oromoo fi Amaaraa jiddutti uumamaa dhufe booressuudhaaf furmaata jettee kan yaadde kaardii Finfinnee qabattee gadi baate. Kaardiin isii kuni guyyaa haraa harkatti gubateera, garuu. Kunis kan ta’e siyaasa bilchina qabu, isa fageessuu yaadu Oromoon geggeessuu isaatiin. Kaardiin Finfinnee kan harkatti gubate, wolhubannaan OroMara kan abshaalummaa isii harkaa fudhate, sa’aa kanatti Woyyaaneen taasiyaa irra jirti. Barana Woyyaaneen hedduu rakkatte. Hallayyaa siyaasa hamatti dhidhimte. Qilee itti badde keessaa harkisee nama baasa jettee waan ol’kaayatte keessaa inni tokko kaardii Finfinnee ture. Dhimmi Finfinnee dhimmi miira Oromoo tuqu akka ta’e beekti. Dhimmi Finfinnee saboota (keessatuu Amaara) birattis bifa addaan ilaalama. Yeroo irreen Oromoo fi Amaaraa hudhee isii qabe kanatti abdiin Woyyaanee dhimmi Finfinnee Oromoo fi Amaara wolnyaachisa, haariiroo amma isaan lamaan jiddutti uumame ni balleessa, qilleensa wolhubannaa biyyaa fi biyyaan alattis mul’ataa jiru ni summeessa jettee amanti ture. Kan ta’e faallaa waan silaa isiin ni ta’a jettee eegaa turteedha. Kaardiin isii himtuu mardoo malee funyoo gaafa rakkoo isiif ta’uu hin dandeenne. Woyyaaneen ummanni bakkuma durii (diina woloo dhiisanii wolitti wocuu fi wolitti qoxxisuu) jira jettee yaaddi. Woyyaanetu bakka dhaabattetti gogee hafe malee ummanni, sakallaanis ta’u, hedduu tankaarfateera. Woyyaaneen akkanatti yaadaa, siyaasa biyyattii bifa kanaan hubataa yoomuu ariitee ummata kana kan dhaqqabdu hin fakkaatu; hanga ummanni dhaabatee hin eeginitti. Ummanni foollii bilisummaa argu eegale kana booda wolqabatee yoo hedduu funduratti saffise malee carraan wolsakaaluu jira hin fakkaatu. Woyyaanee fi kittillayyoonni isii #Oromaaraa hin dhaqqabdanii abdii kutadhaa. The Ethiopian People’s Revolutionary Defence Front (EPRDF), the country’s ruling coalition is facing an internal crisis which has led to Members of Parliament (MPs) belonging to two main blocs – the Amhara and Oromia, boycotting parliament, the BBC Africa Live page has reported. The coalition in a statement released on Wednesday admitted that it was facing gradual ‘mistrust and suspicion’ among the four main blocs. OPDO, ANDM, TPLFand SEPDM. Be they internal or external, Ethiopia is no respecter of its political opponents, a Geneva-based rights group has said. The African Rights Monitor (ARM) group was reacting to the controversial refoulement of Somalian ‘freedom fighter’ Abdikarin Sh. Muse, who was handed over to Ethiopian authorities weeks back. A statement released by the group on Thursday called for his immediate release and return to Somalia arguing that aside Mogadishu’s breach of international law, they had handed him to a regime known for its highhandedness when it comes to dealing with opponents. 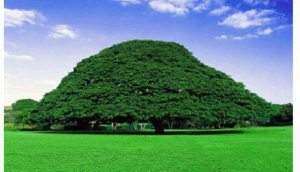 Ethiopia is known to be a country, where freedom and justice is not guaranteed any dissident or political opponent. Mr Abdikarin risks torture and a summary execution. The group to which Abdikarin belongs – the Ogaden National Liberation Front (ONLF) – issued a statement weeks back confirming social media reports of his transfer. The decision sparked outrage in the country bedeviled by Al-Shabaab insurgents. Despite ONLF describing itself as a liberation group of the Ogaden region, Ethiopia insists that the group is a terrorist organization and by extension, its members are terrorists. Addis Ababa, however, said Abdikarin carries an Ethiopian passport and voluntarily opted to return, claims his family strongly denied. “It has been intimated that Mr. Abdikarin was sacrificed in order ti get political support from the Ethiopian regime. The Ethiopian ambassador to Somalia who is a close relative of the Prime Minister and in-law to the Somali president played a key role in brokering the deal,” the statement said. The European Parliament (EP) has officially written to the Ethiopian government seeking clarification on the arrest of an opposition leader, Dr. Merera Gudina. The EP President, Martin Schulz, in a letter to President Mulatu Teshome said they were disturbed about the arrest of the Chairman of the Oromo Federalist Congress (OFC) leader. The EP also reiterated its call for the charges against Gudina to be made known. 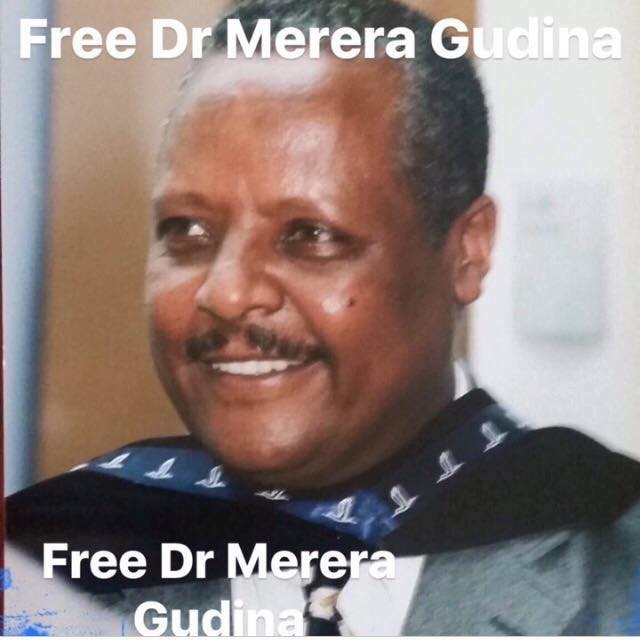 ‘‘It appears that Dr Gudina was arrested by Ethiopian authorities upon his return from a short stay in Brussels in early November, during which he also met with Members of the European Parliament,’‘ the letter read. 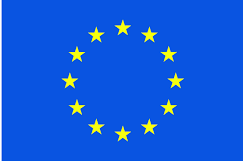 I would like to remind you, that the European Parliament is a House of democracy, where different voices can be heard, from foreign governments as well as representatives of opposition groups. The letter stated that the Ethiopian ambassador in Brussels had said the Gudina’s detention was connected with contacts he had with individuals Addis Ababa deemed as ‘terrorists.’ It added that it was ‘rather unfortunate that his arrest is linked to meetings he had with the European parliament. ‘‘I would like to remind you, that the European Parliament is a House of democracy, where different voices can be heard, from foreign governments as well as representatives of opposition groups,’‘ the letter added. Late last month, Ethiopian security forces arrested the academician who is the chairman of the OFC, shortly after his arrival in the capital Addis Ababa. Prof. Merera was returning from Brussels where – together with other Ethiopian activists and the Olympian athlete Feyisa Lellisa – he had had a meeting with Members of the European Parliament on 9 November 2016. The state-affiliated FANA broadcasting corporate however quoted authorities as saying that Gudina was arrested because he had flouted the State Of Emergency currently being enforced nationwide. According to FANA, the Secretariat of the Command Post said Gudina violated an article of the law which prohibited any communication with banned terrorist organizations and anti-peace groups. “He is under investigation for violating this article,” the Command Post said.